Hunter XS. 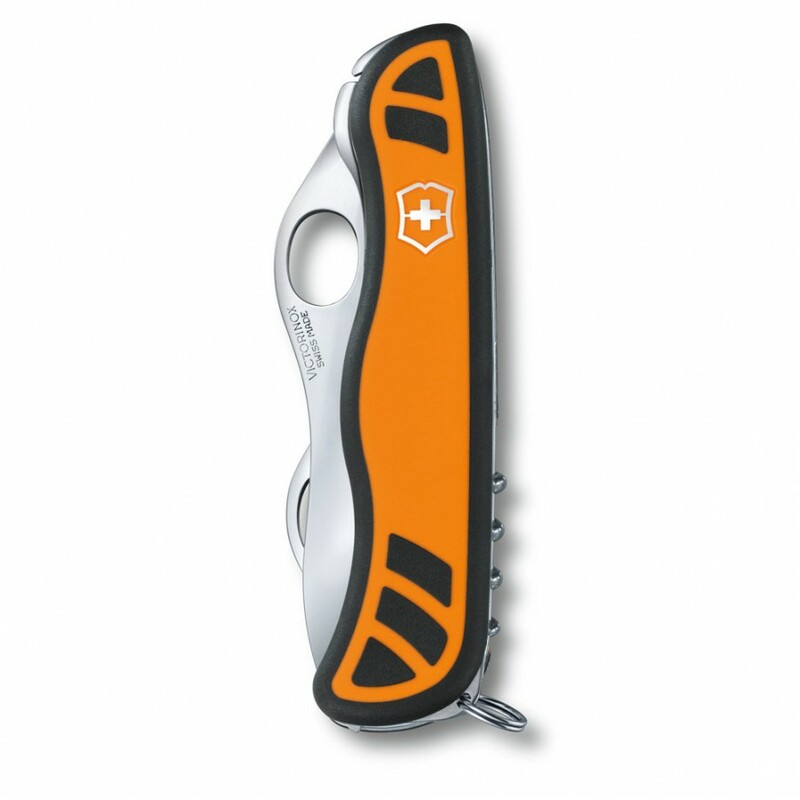 An innovative pocket knife for hunters and outdoor enthusiasts who put safety, reliability and exceptional functionality first. Two blades - one sharper than the other - are incorporated into the solid grip. 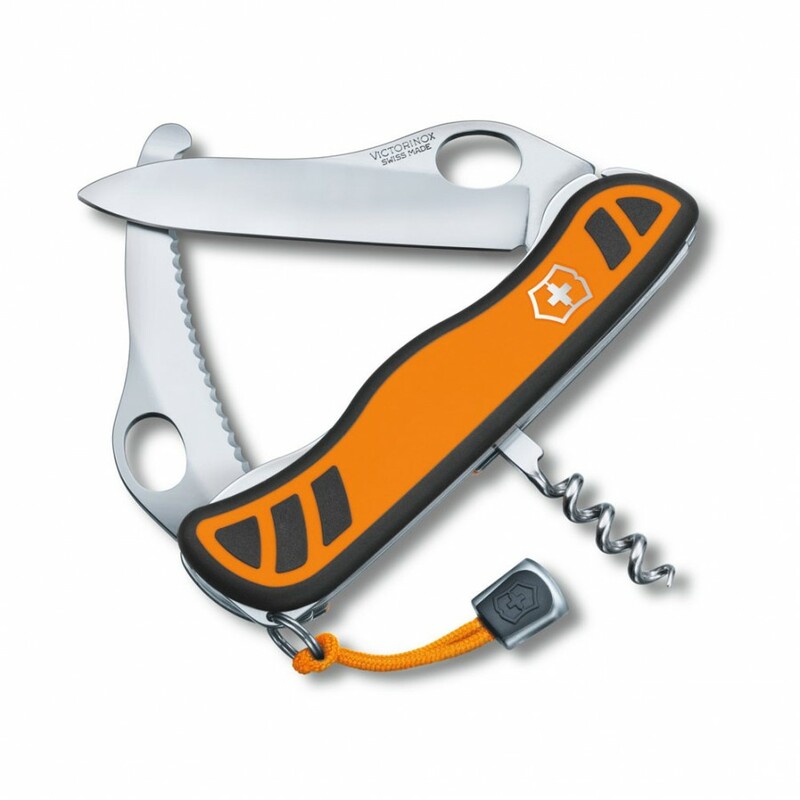 Both can be folded out single-handedly using an oval thumbhole, which is a huge advantage when working in forests and fields. It means users can get the HUNTER ready without having to look down or use both hands. 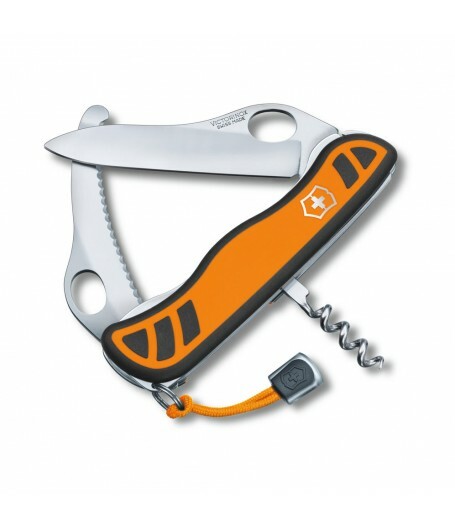 Includes: corkscrew / large lock blade for one-hand opening / gutting blade / nylon cord.